Recapture the essence of a more relaxed, low-maintenance lifestyle at Eagle Ridge in the sweeping panoramic views of the Nicola Valley in Merritt. Amidst this captivating countryside, Eagle Ridge located in the panoramic Nicola Valley in Merritt, B.C. The picturesque landscape brings a sense of calm and clarity to life. Activity-encouraging terrain offers endless outdoor opportunities to explore the landscape. A climate boasting thousands of hours of sunshine promotes rest and relaxation at nearby lakes. The city core offers urban shopping amenities and other necessities for day-to-day living. Located in the beautiful Nicola Valley in Merrit, British Columbia. 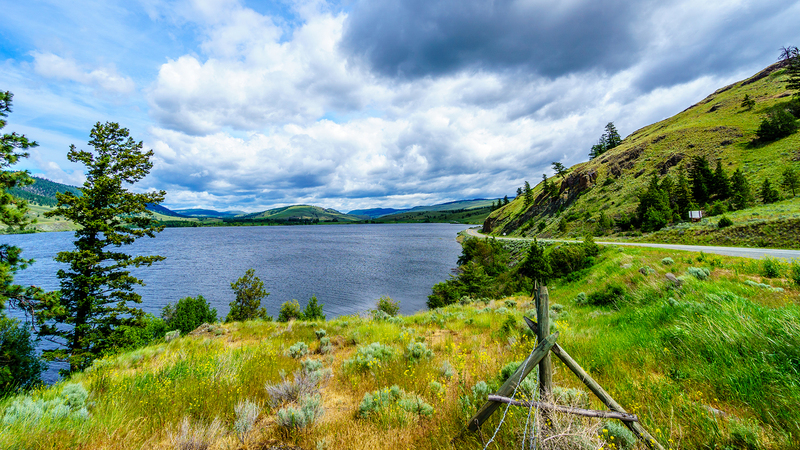 The Nicola Valley's landscape varies dramatically, from the wind-blasted cliffs of Windy Canyon near Merritt, to the glacial shore-lines of ancient lakes and the rolling grasslands lining Highway 5A. Are you interested in learning more about Eagle Ridge Estates, or ready to schedule a viewing?